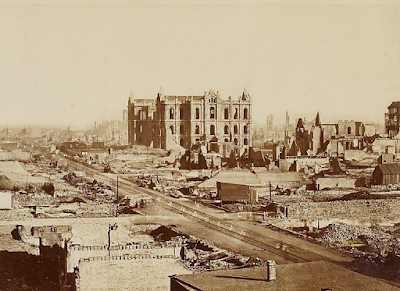 As the last raindrops struck the smoldering embers of Chicago on October 10, 1871, the city’s civic and commercial leaders were confronted with one of the greatest challenges any community can face. Two days earlier, a fire had broken out on the west side. Fed by violent winds, it had quickly spread, sweeping across the city, jumping the river and raging out of control for 34 hours. It had killed at least 300 people, destroyed 18,000 buildings and left a third of the city homeless. Despite the best efforts of the fire department and the city’s residents, it had overwhelmed every human obstruction, and if not for this day’s rainstorm it would likely have continued on. The rain itself had been a small miracle. An unusually dry summer and fall had made the entire city a tinderbox. All it had taken was a cow kicking over a lantern; or so went the legend already sweeping the city almost as fast as the fire had; and the wind had done the rest. Stunned city leaders must have been struggling to put the full picture together. Out of all this, they were going to have to find a way to care for the afflicted and rebuild the city. Mayor Roswell Mason was immediately confronted with a quickly-developing series of urgent challenges. Having fled City Hall just before it was consumed by the fire, Mason was working from a makeshift headquarters in a church on the west side. He, council president Charles Holden and other city officials issued a series of proclamations to organize the recovery effort. These included orders fixing the price of bread and prohibiting “any hackman, expressman, drayman or teamster” from overcharging patrons. They also closed the saloons and sought to prevent another outbreak of fire by discouraging the use of kerosene lamps. Fearful of looting and eager to quickly restore order, Mason placed the city under martial law, with General Philip Sheridan in command. A week after the fire, Sheridan reported to the mayor that, “there has been no case of violence since the disaster,” and that “reports in the public press of violence and disorder here are without the slightest foundation.” The troops helped keep order in the city for 12 days before Mayor Mason and General Sheridan concluded that their presence; which was of dubious legality all along; was no longer necessary. Relief about the lack of violence and looting was offset by the concern for the thousands of Chicagoans who had lost everything just a few weeks before the onset of winter. Surviving city-owned buildings, schools and churches became temporary shelters, but a permanent solution was going to be necessary. News of the disaster had traveled fast via telegraph and newspaper, and aid was already being collected from War Department depots in Indiana and Nebraska, as well as in the great cities of the nation. 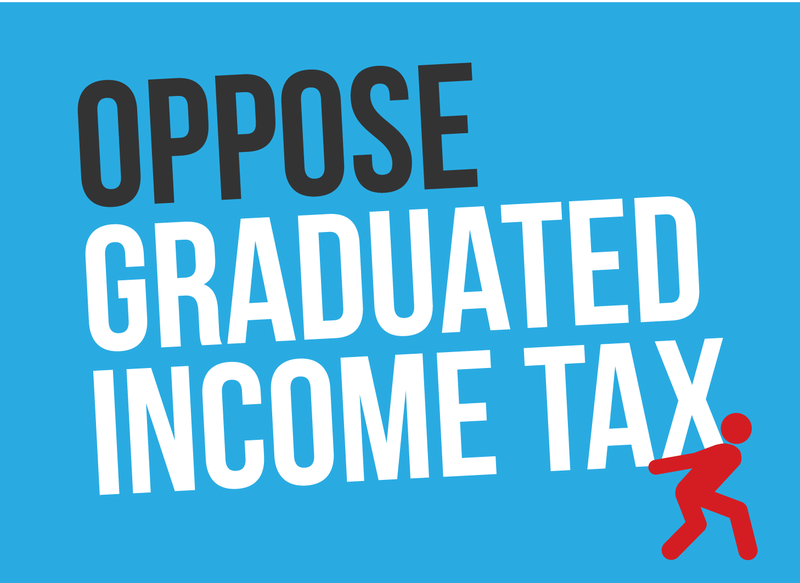 Governor John Palmer called the Illinois legislature into special session to vote on a relief package. Cities which under other circumstances would have considered themselves rivals to Chicago were offering up help: St. Louis and New York came through with hundreds of thousands in aid. Buffalo, Cleveland and Cincinnati soon did the same. Firefighting gear came from as far away as New Hampshire, and even London raised private donations to help. Eventually, these donations would total around $5 million from around the world. Someone would have to organize and distribute it all. The Chicago Relief and Aid Society had been founded 20 years earlier to assist those living in poverty in the city. With the experience they had with collecting and distributing aid to those in need, they were Mason’s choice to lead the charitable efforts in the aftermath. “This society is an incorporated and old established organization, having possessed for many years the entire confidence of our community, and is familiar with the work to be done,” he wrote in his proclamation putting the society in charge. The group set to work immediately. Committees on Transportation, Shelter, Food and Hospital Measures were among those immediately appointed and given their assignments. Leadership of the group included famous Chicago names such as Marshall Field and George Pullman. Food and shelter were immediate priorities, but other items were in demand too. By the time the relief efforts ended, the society had provided more than 6000 sewing machines to local residents to help them make needed clothing. W.D. Kerfoot conducting business the day after the fire. Photo from the Chicago Historical Society. Chicago’s boosters were hard at work immediately after the fire; needing to raise funds for the recovery, but also eager to prove that the city’s future was still bright. John Stephen Wright, who had recently published his book Chicago, Past, Present and Futuresought to make the fire an opportunity for the city, rather than a disaster. “Chicago will have more men, more money, more business within five years than she would have had without this fire,” he boldly predicted. Disposing of the debris from the fire proved to be a herculean task. So much wreckage was strewn throughout the city that removing it would be extremely difficult, if not impossible. Finally, it was decided to dump it into a lagoon near the lakeshore, a decision which helped create the land which is now Grant Park. Schools reopened two weeks after the fire. The water works were partially operational within three weeks. Bankers breathed a sigh of relief on the weekend after the fire when their safes finally cooled enough to allow them to be opened once again. Services were restored, traffic began to flow, and buildings were being rebuilt. The city was still at the rail and water crossroads of North America. Chicago’s city leaders were determined to rebuild bigger and better than ever. But some changes had to be made. One thing that did not come to a stop amidst the devastation was politics. Less than a month after the fire, Joseph Medill, a former Tribuneeditor was chosen as the city’s next mayor. Medill’s paper had urged Chicagoans to “cheer up” on the day after the fire, publishing an editorial which read in part, “As there has never been such a calamity, so has there never been such a cheerful fortitude in the face of desolation and ruin….Let us all cheer up, save what is yet left, and we shall come out all right.” That day’s paper had been printed in a small, rented shop because the Tribune’s office was among the destroyed buildings. 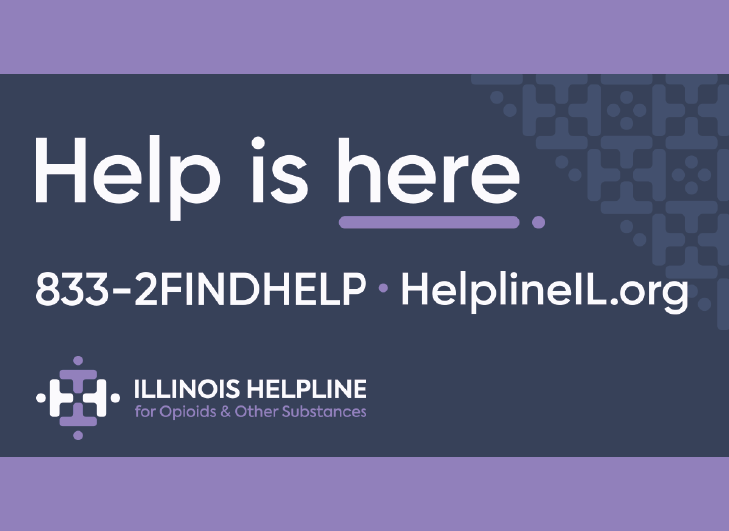 Medill had ridden to victory on a ticket called the “Fireproof Party,” which had made better building codes the centerpiece of its platform. Blame for the fire itself had been firmly assigned (in the public’s mind, anyway) to the cow, but blame for its intensity and its rapid spread also needed to be fixed. The eye of investigators fell on the construction of the city’s buildings and the training of its fire department. New building codes and a more professionally-trained fire department were demanded by the city’s new leadership. While the smell of smoke was still in the air, the rebuilding of the city was already underway. Indicative of the kind of new construction that was starting in Chicago was the new Palmer House Hotel on Monroe Street. The Palmer House had opened less than two weeks before it was destroyed by the fire. Its builder, Potter Palmer, immediately took out a large building loan and started construction on what would soon be called, “the only thoroughly fireproof hotel in the United States,” eschewing wood and using brick and iron instead. But the rebuilding carried a series of problems with it as well. The shortage of housing led to an increase in rents. New, more expensive building materials were more difficult for residents to obtain than lumber had been. Out-of-town workers flooded the city looking for jobs in the rebuilding. The extensive construction projects throughout the city led to more injuries and deaths on the job. 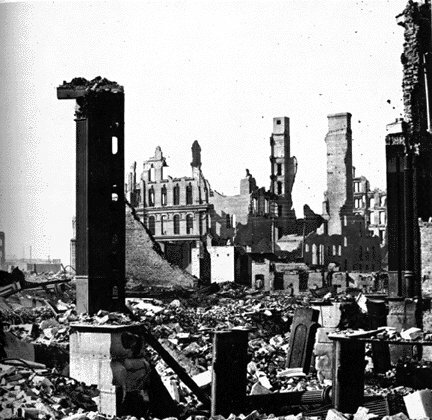 Much of the upheaval of the late 19thcentury in Chicago can be traced to the aftermath of the fire. 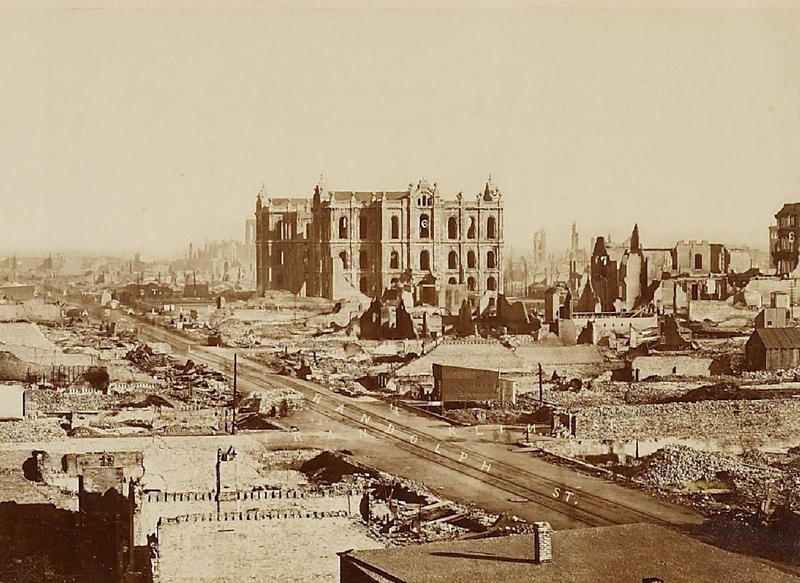 In 1874, another fire wiped out about 800 buildings, and companies threatened to stop insuring new buildings if the city did not write stronger building codes. The 1874 fire also showed the continued need for better fire protection. Among these alterations and additions introduced over the next several years was equipment, which was the forerunner of gear now considered mainstays of big city fire departments. Chicago commissioned the construction and purchase of three new fire boats. A Chicago fire captain named David Kenyon invented the sliding pole for the station housing Engine 21 on Third Avenue. To address the emergency communications issues which had plagued the department’s early response to the fire, a telegraph system called a “joker” was installed in the city. New apparatus for reaching into tall buildings was delivered to the department. Today, the Chicago Fire Department Training Academy stands on the site where the fire started. Having survived the immediate aftermath of the conflagration, the rebuilding began in earnest. 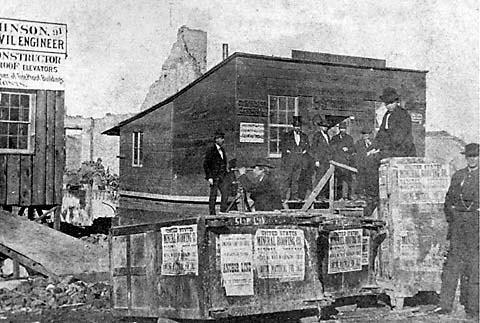 In 1872, the new temporary City Hall opened. In the blocks around it, buildings of stone, iron and brick began rising where ashes and destruction had been just weeks before. A colossal Inter-State Exposition Building made of iron and glass was built at Michigan Avenue and Adams Street in 1873 to host trade shows and to showcase the rebuilding of the city. The population continued to grow in those years after the fire, passing one million. The rebuilding era came to an abrupt end in 1873 when a nationwide recession, the “Panic of 1873” dramatically slowed down the economy. That did not stop the city from hosting a week-long celebration in June to mark the official end of the rebuilding.